Saturday saw nearly 50 anglers descend upon my local stretch of the Kennet & Avon Canal at Hungerford for the 5th British Lure Angling Championships qualifier this year. I was really looking forward to Hungerford showing everyone what it had to offer, and I think it did, despite a nasty side-wind from the west making fishing harder than usual - especially for the ultralighters. The whole stretch has been fishing well this season, but on Saturday the west end was really exposed to the wind and I think that was all there was between the winning pack and the rest. Heading east was definitely the right call. Obviously I felt I had my best chance of qualification here, on home soil, but there's an added pressure from having to perform. Up ahead of me I had John Cheyne who was regularly in contact with Jacks. Matt Boast was the first of the UL crew hitting up undisturbed swims. Early on I heard he was beating me 3-to-1. Of course I was having some dark thoughts at that stage. 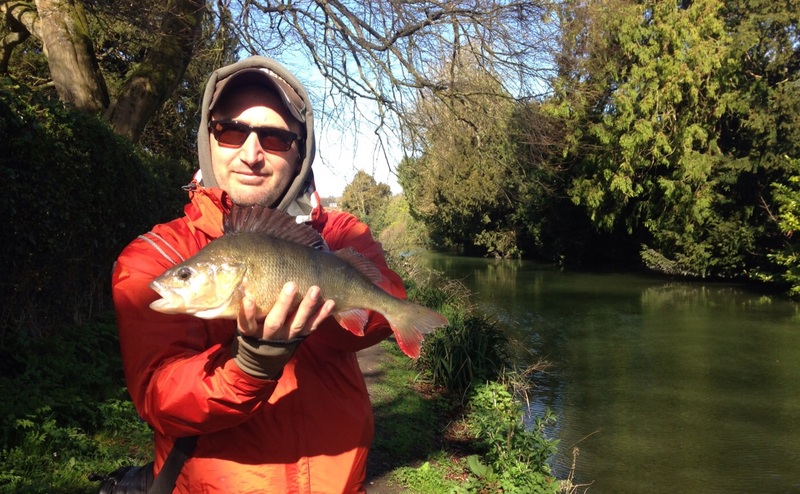 But a few of my secret (unattractive) spots paid out, including a beautiful 39cm Perch that must have just woken up for breakfast - after the cold start. Directly in front of me I had Dan and his angling partner, Daryn Pahl. Dan was swinging Perch in, but Daryn had us both worried, consistently finding better fish and a number of Jacks. 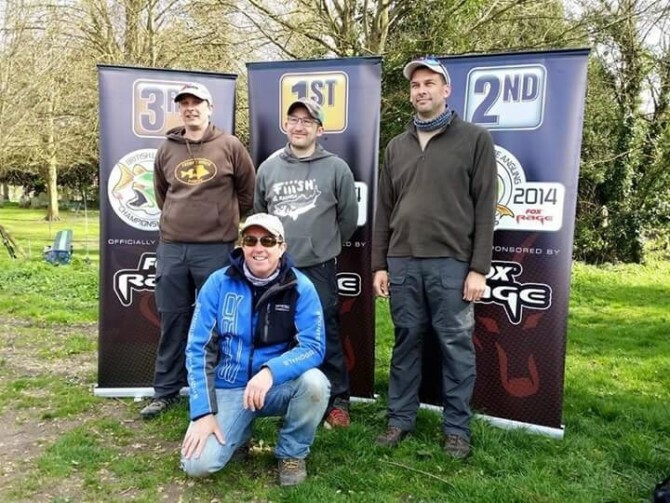 It proved yet again that any angler can come into this event and make an impression using their own techniques. I was seriously impressed (read worried). The Perch definitely had a slow start on Saturday. Activity probably peaked around 11am, once the water temp increased. By midday the sun was shining and the hard work began, trying to find the odd Perch here and there. I think I had 45 minute spell without a fish around 1.30pm. And then the light fades a tad and the fish are reminded they should probably eat before bed. Of course you never really relax as you don't know how the other end is fishing. You can only do your best. I had a nice bonus fish towards the end. If I'd been on my own I would have legged it back to town for the last hour, but my partner for the day saw some Pike potential in a swim I normally pass by. I went with it in the hope he would save the blank - which he soon did with a nice Pike. Result! I stayed on the micros and was rewarded with a small Perch. And then I hit a small tap, much the same as any other and immediately realised it was a Jack. It played fair and with a nice hook hold in the scissor, a 60cm Pike glided into the net. My total for the day was 8cm short of 4 metres. I'm extremely pleased that this was enough to win my 'home' event and qualify for the final at Chew. I was even happier that friends, Dan Sissons and John Cheyne also qualified. I wasn't at all surprised to see Daryn on the podium too. Fantastic angling gentlemen. Just out of interest. I've been bleating on about the increase in bycatch lately, during the spawning period. This was proved once again with me catching three Ruffe and a Bream - which of course didn't count in the competition. I wasn't the only one either, with Mark Taylor landing a specimen Ruffe that would have rocked the 5oz record. I think most anglers had an enjoyable day. I was really pleased that Hungerford had delivered. As ever it was great to catch up with an ever increasing number of BLAC participants - a lot of which I now call, friend. Thanks again to Jules for organising these events. Great win Adam, well deserved as ever. I think there’s only a few guys can compete with you when it comes to numbers of perch, so the rest of us have to try to make up the difference with pike ! Great going Adam, Congratulations mate. Haha. Dead right Daryn! It was a pleasure to follow in your wake. See you in the final, if not before. Tight lines mate.